Out of 224 bids. 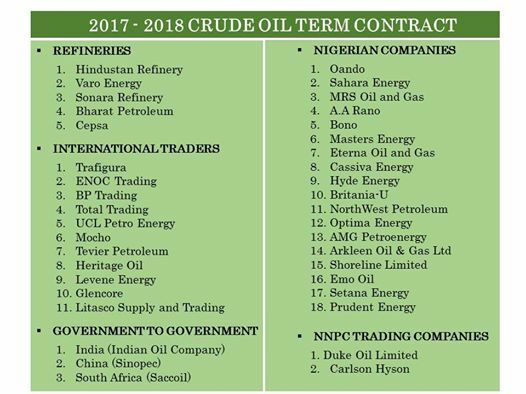 All bids are for 32,000 bpd except Duke Oil, A subsidiary of NNPC for 90,000 BPD. 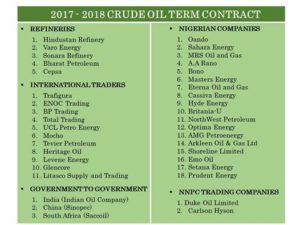 In the spirit of transparency, can we see the Memorandum of Articles of the Nigerian Companies. Also can the foreign firm confirm they have no Nigerian individual or company beneficial interest.